Expand your visual inspection capabilities REI’s new VPC 2.0 Deluxe gives you 2 cameras! 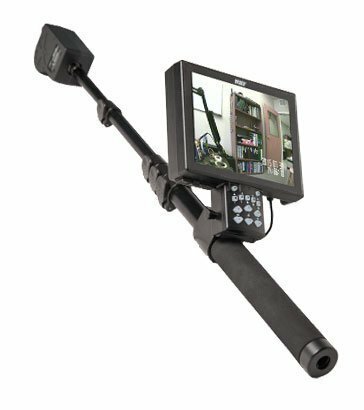 This Video Pole Camera extends 12.5 FT for the view of surroundings, above drop ceilings, behind immovable objects, around corners or other difficult to reach areas, even in dark situations. REI the premier maker of TSCM equipment has super charged the Pole Camera that reaches new heights. Large 8 inch (20.3 cm), high-resolution color monitor. No external cables, ready-to-use out of the case. 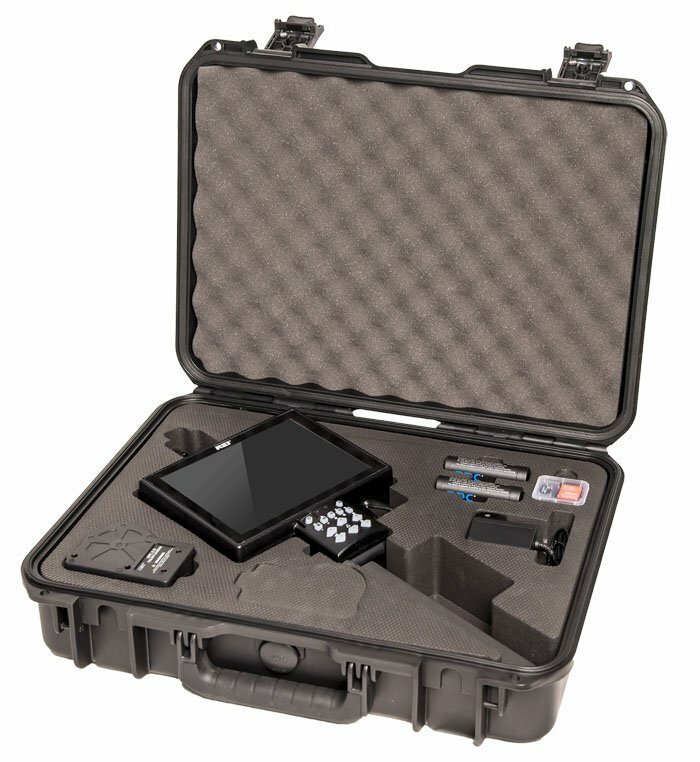 Portable, lightweight case for easy mobility. Applications, Inspecting high drop ceilings, searching over-head compartments, vehicle undercarriages, viewing around corners, over tall or immovable objects, viewing difficult to reach areas.